Bacardi Mama hosts this weekly post. In her words, "The premise is easy. All you have to do is show us your favorite picture you took over the past week. It doesn't matter what it is. If it is your favorite, that's what you post. Pretty simple, right? 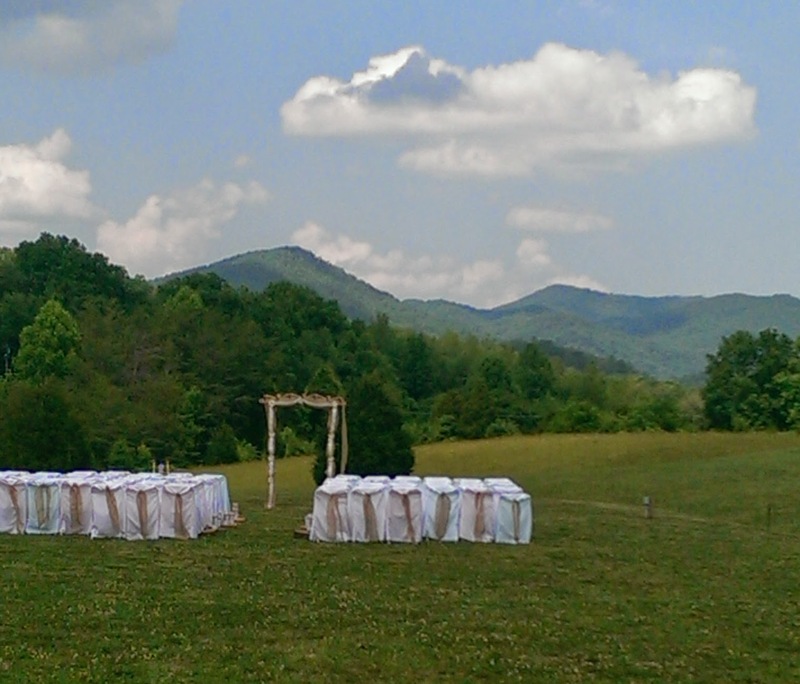 So here we go..."
This was the setting for a friend's daughter's wedding last Saturday. It was a beautiful day (albeit a tad warm! ), and she was a gorgeous bride. The wedding was simple, yet elegant. I was very honored to be able to witness it! 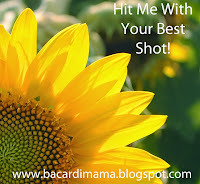 Now...go to Bacardi Mama and leave a comment with the URL to your post and visit other commenters. How pretty. We are just beginning to plan my daughter's outdoor wedding for next July. Thanks for joining in. I need to remember to be on the lookout for something photo-worthy so I can join in next week! That looks like a beautiful place for a wedding! I ready 'about you' and I agree. You can go home again. I moved away in 1973 and back in 2005 and I'm still happy to be here. It is just gorgeous; wishing them a lifetime of love and joy! It looks like they had a beautiful day!!! The perfect place for a wedding if you ask me!! : ) Have a wonderful day!! Beautiful landscape ! I would love to participate too, but I don't know on which day it is ! I have asked but got no answer. Looks like a great place and beautiful day for a wedding.